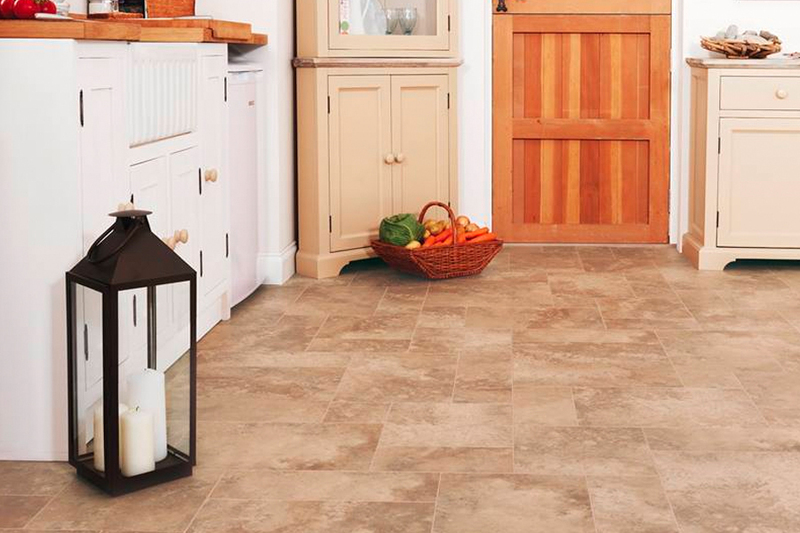 There are a wide range of options available when working with vinyl flooring. These range from inexpensive flooring choices to the high-end flooring choices. Vinyl flooring is highly affordable and fairly easy to maintain. It is also available in an endless variety of patterns and colors. Vinyl is one most popular choices available. It's particularly attractive for bathrooms and kitchens. 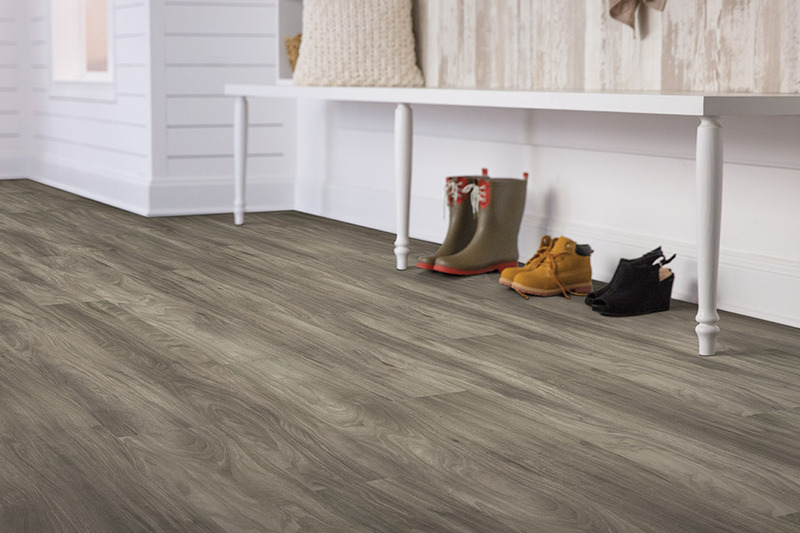 You'll find plenty of great reasons why vinyl flooring has become an attractive option for homeowners everywhere. Advances in vinyl have made it look even better at a lower price than ever before. 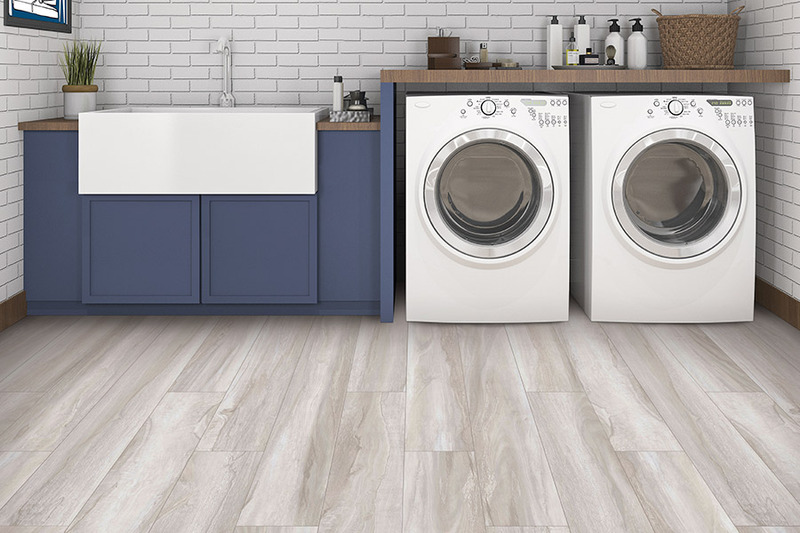 Find out more about why vinyl flooring may be the best option for you and your home. 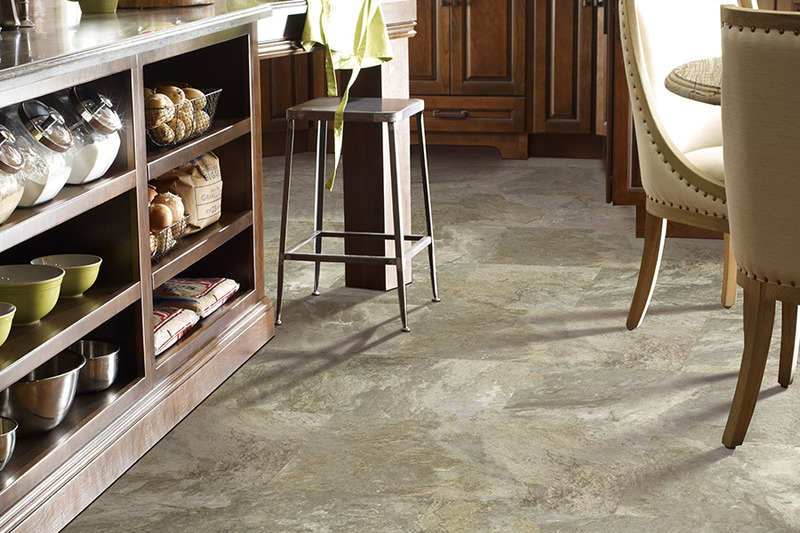 The surface of vinyl flooring offers the same elegant look of other floors. 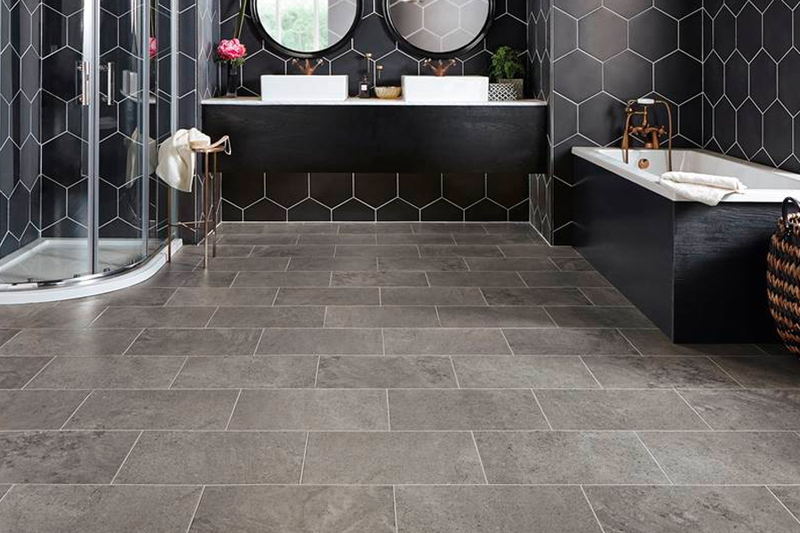 Styles have evolved to mimic materials like ceramic tile, hardwood, and stone options. 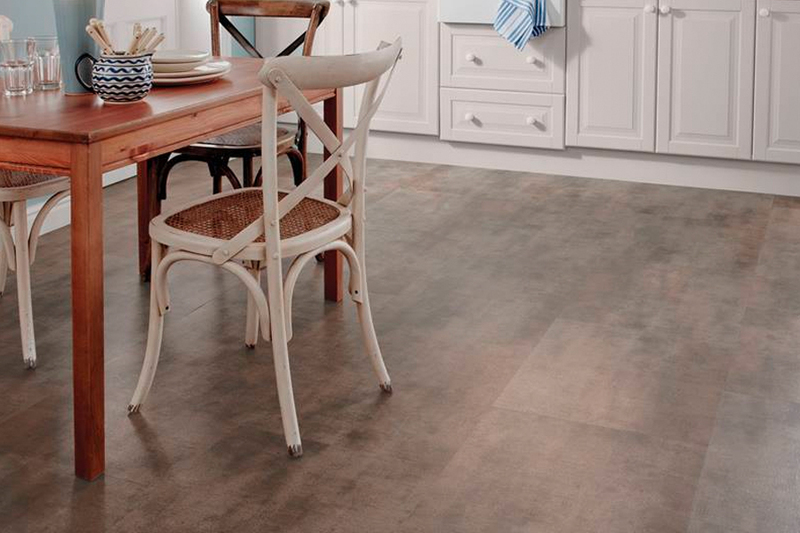 Vinyl sheet flooring now offers a level of texture and realism that beautifully recreates the look of other, natural surfaces. Today, there are prints available that can give your home the look you've always wanted. Homeowners can still find more traditional options with clean lines and colors as well. Vinyl flooring can provide the same elegance of more expensive options at a fraction of the price. The material makes for an incredibly cost-efficient flooring solution. There are also many different grades that are able to match any budget. With so many options, you're sure to find a surface to match your style. 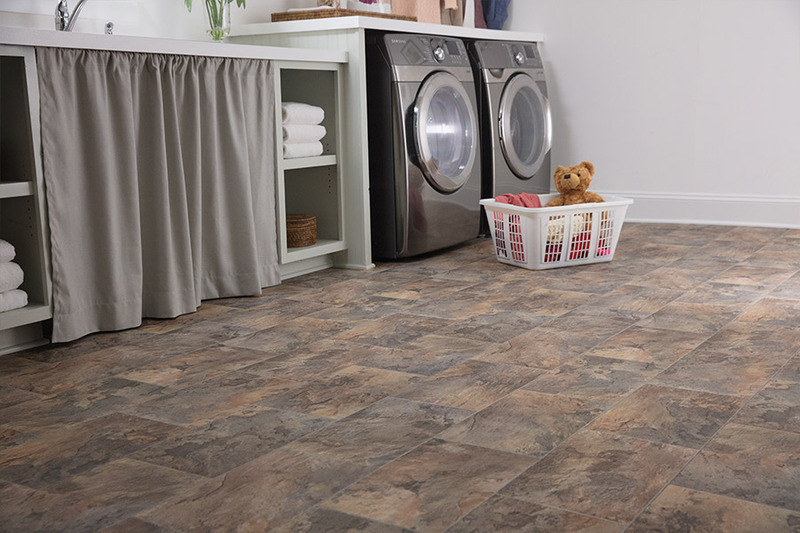 Vinyl flooring is a breeze to install. This helps to keep costs down further. In some cases, it can even be installed directly on top of your existing floor. As long as the original surface is dry, smooth, and flat, you're ready to go. Because it can be seamlessly installed, owners can worry less about potential spills and other moisture-related problems. This surface requires very little maintenance and is easy to care for. Simply sweep or vacuum, then mop. Furthermore, vinyl is built to last. 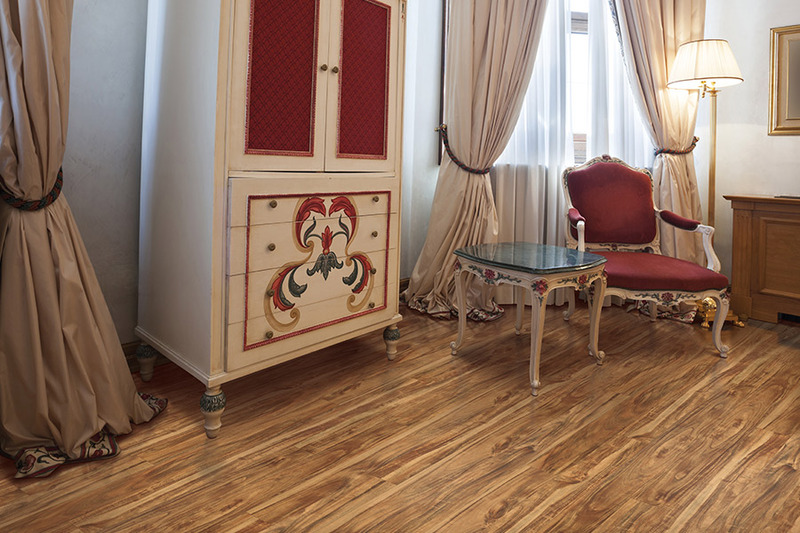 You can expect your floor to have a lifespan of between 10 and 20 years. With its low cost and easy installation, it's no problem when it's finally time to replace it. 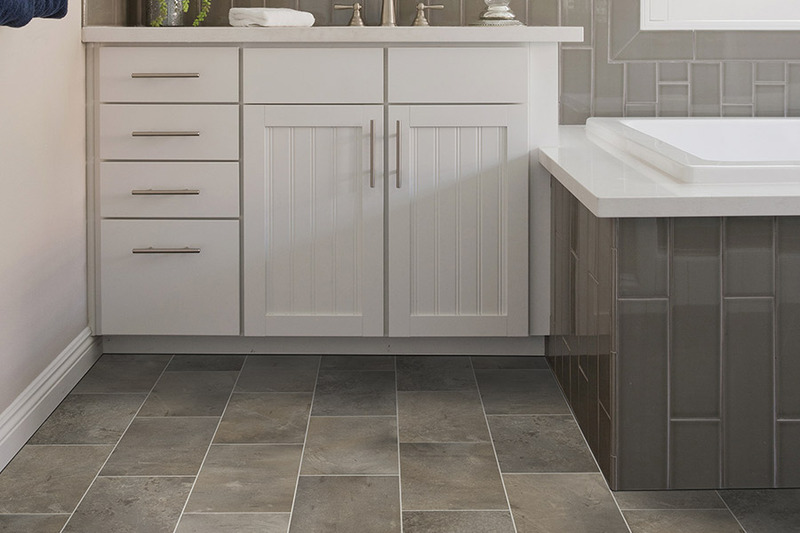 Vinyl flooring is a durable and cost-effective option for homeowners. These surfaces are proven to resist moisture well. They also hold up excellently against heavy traffic. This makes vinyl ideal for busy family homes. The floors require very little maintenance. Vinyl is much easier to clean and care for than hardwood or tile. There's no need to worry about nicks and grooves from furniture, children, and pets. 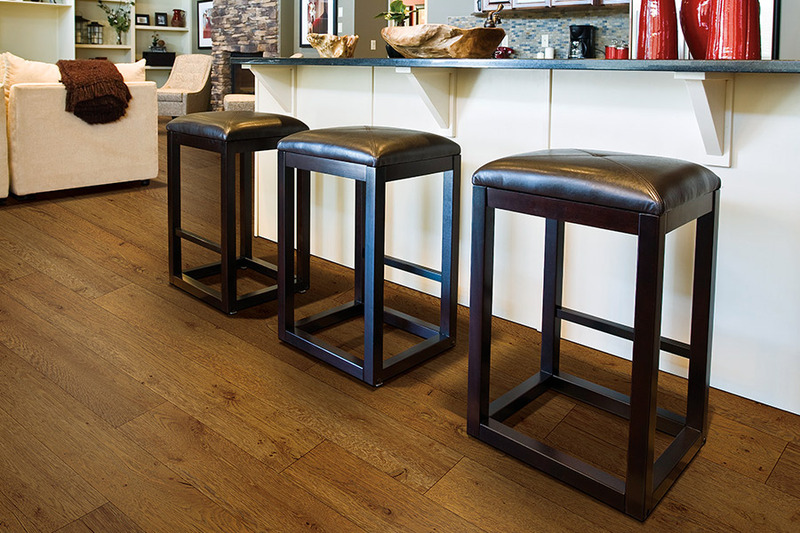 The material's exceptional durability ensures that your floor can hold up against daily wear and tear. 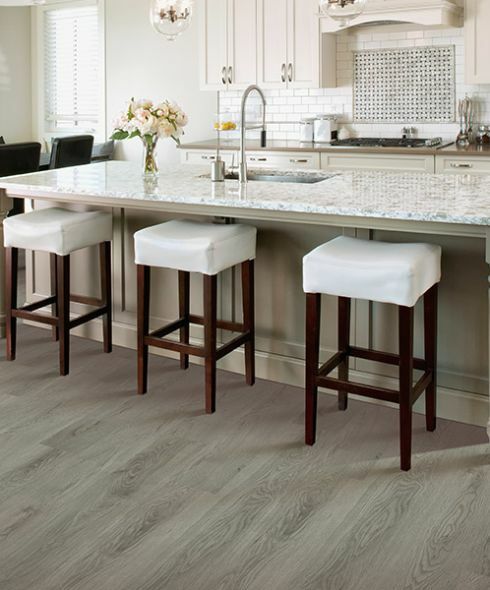 Cape Fear Flooring & Restoration is proud to provide the top brands in vinyl flooring. This includes trusted manufacturers like Armstrong and Mohawk. 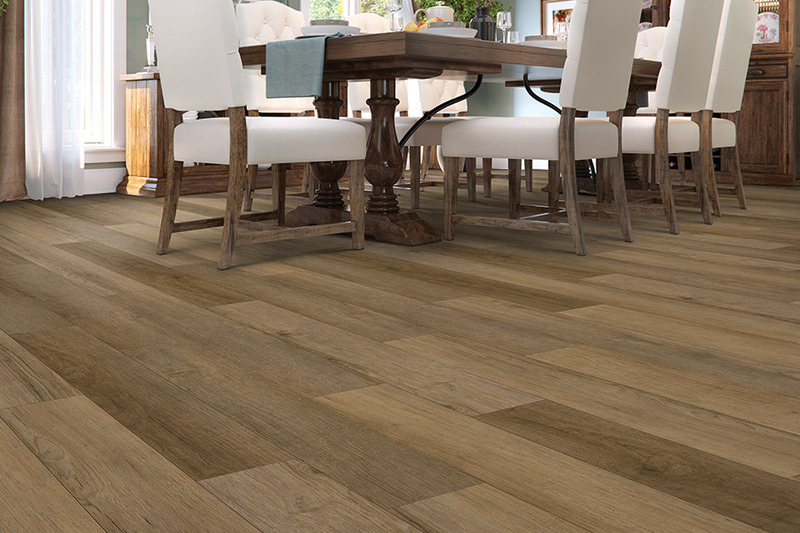 Our flooring experts are happy to work with you to decide if vinyl is right for your home. 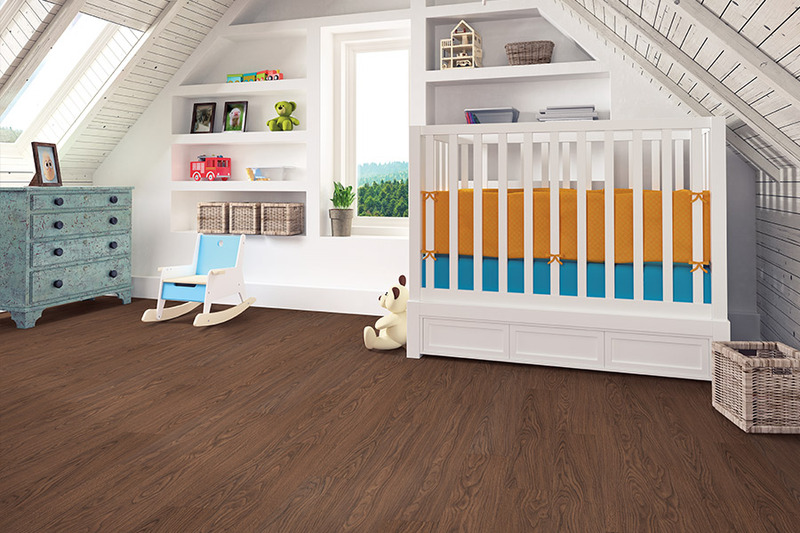 Are you considering re-flooring a playroom or mudroom? Maybe you'd like to update your kitchen or entrance ways. Whatever you need, Cape Fear Flooring & Restoration can get the job done. Contact us today for more details. Get your free quote on quality vinyl flooring. See what the pros at Cape Fear Flooring & Restoration can do for you.